We welcome you to volunteer with us. We assure you that your experience in volunteering will be full of joy and learning. We welcome vounteers from every walk of life. Students of Social Work, Accounts, Mass-Communications, Commerce, Arts, Physiotheraphy, Nursing, Technology, Design, Media, Digital Marketing, Management, Law, Journalism, and all disciplines are welcome. 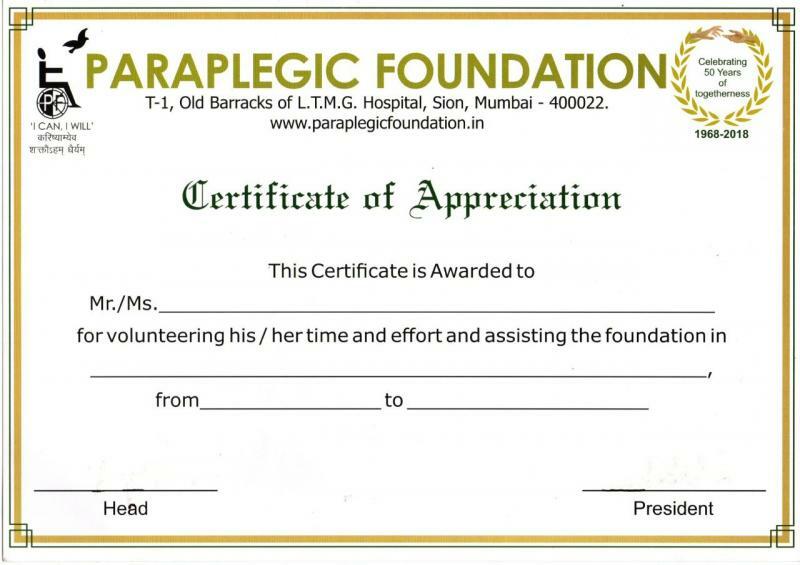 On Completion of the volunteering period all volunteers will recieve a Certificate of Appreciation.